Cotton/Poly blend makes this the perfect golf shirt. 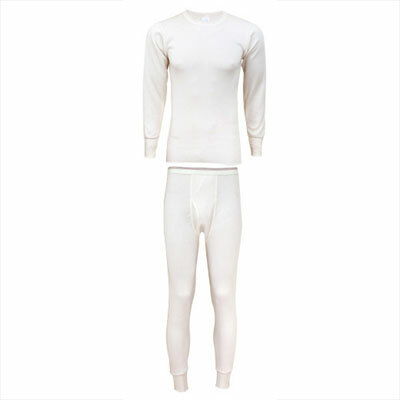 A soft blended fabric that provides great dependability and durabilty on the golf course. 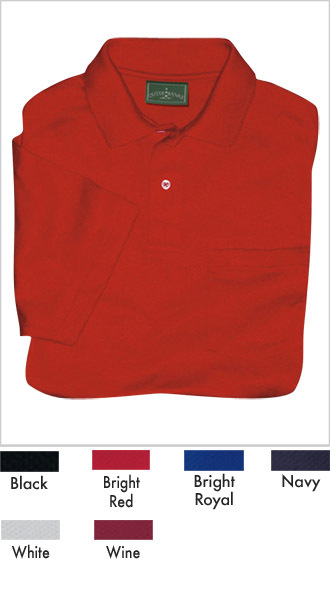 Comfortable welt cuffs and collar make this a great shirt for any activity.